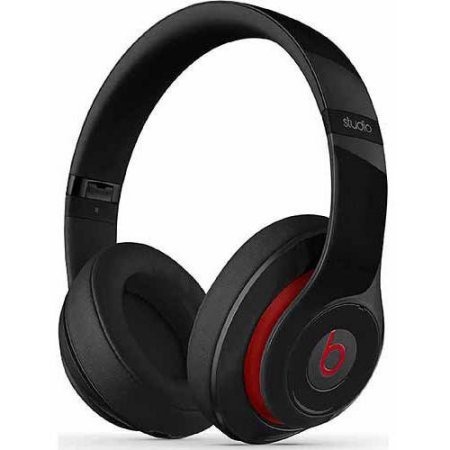 Beats was able to squeeze out longer play times in its two latest wireless headphone models thanks to Apple's W1, a custom designed low-energy Bluetooth chip also incorporated into the company's upcoming AirPods product. The two W1-powered Beats models —Solo3 Wireless and PowerBeats3 Wireless —were introduced during Apple's iPhone 7 special event earlier this month. A neckband-style model called BeatsX and the entry-level EP also debuted during that launch.